Here are first official sample images of new announced Fujifilm X-Pro2 (Amazon/B&H Photo/Adorama) mirrorless camera. You can click the images to see full size. Fujifilm X-Pro2, X-E2S, XF 100-400mm F4.5-5.6 OIS WR Lens Announced ! Fujifilm today has announced the new X-Pro2 mirrorless camera (Amazon/B&H Photo/Adorama), X-E2S mirrorless camera (Amazon/B&H Photo/Adorama), XF 100-400mm F4.5-5.6 OIS WR lens (Amazon/B&H Photo/Adorama), X70 compact camera (Amazon/B&H Photo/Adorama), XP90 rugged camera (Amazon/B&H Photo/Adorama). Author CameraeggPosted on January 14, 2016 January 15, 2016 Categories Fujifilm CamerasTags Fujifilm Lens, Fujifilm X-E2S, Fujifilm X-Pro2, Fujifilm X70, Fujifilm XF 100-400mm f/4.5-5.6 R LM OIS WR Lens, Fujifilm XP90Leave a comment on Fujifilm X-Pro2, X-E2S, XF 100-400mm F4.5-5.6 OIS WR Lens Announced ! 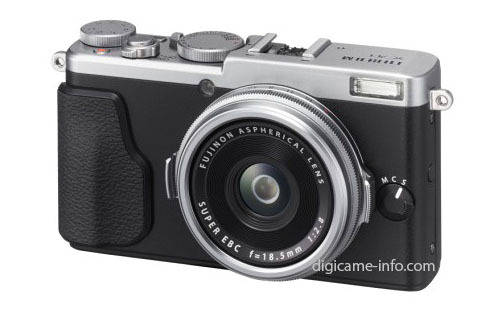 Digicame-info has leaked full specs of upcoming Fujifilm X-E2S mirrorless camera. 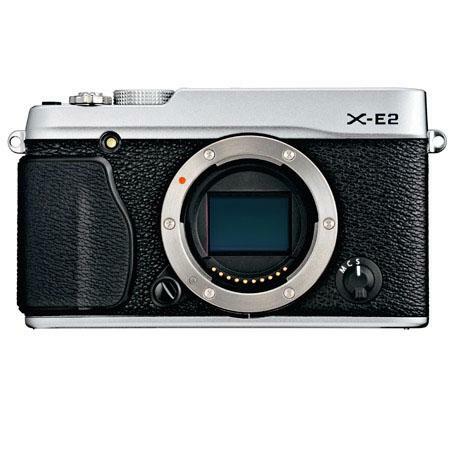 The Fujifilm X-E2S will be announced soon with Fujifilm X-Pro2. 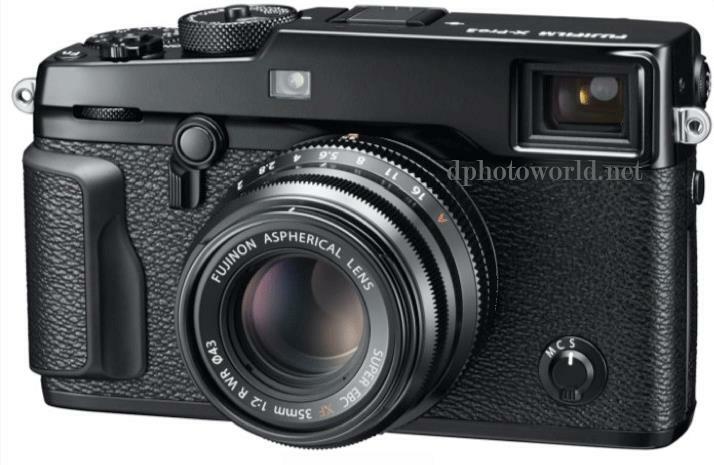 Russian website dphotoworld.net has first leaked several images of upcoming Fujifilm X-Pro2 mirrorless camera. 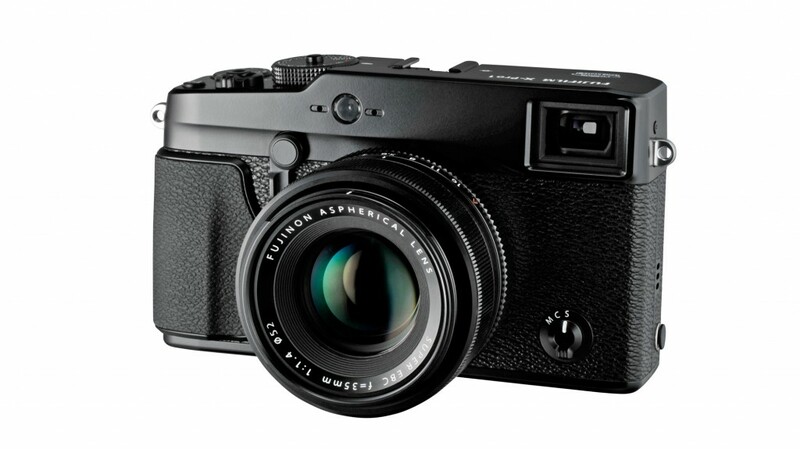 According to previous rumors, X-Pro2 will be officially announced on January 15, 2016. 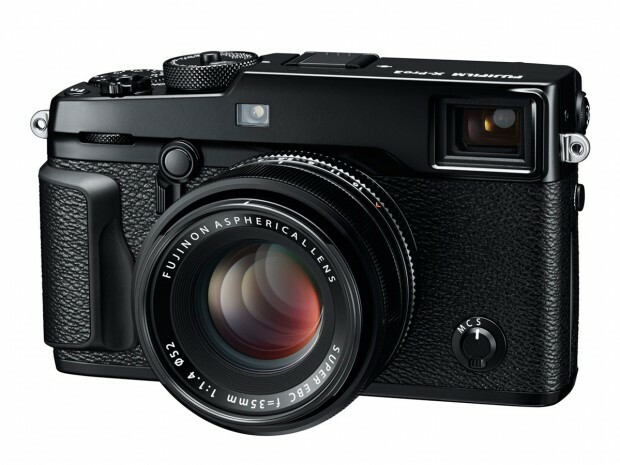 Fujifilm X-Pro2, X-E2S, X70 Confirmed ! Digicame-info has confirmed new Fujifilm X-Pro2, Fujifilm X-E2S, X70 have been registered at the Taiwanese National Communications Commission. So it is confirmed three new Fujifilm cameras will coming in early 2016: Fujifilm X-Pro2, X-E2S, X70. 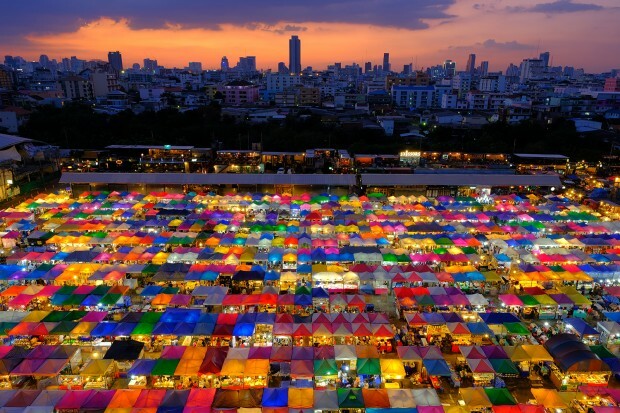 Author CameraeggPosted on December 21, 2015 Categories Fujifilm CamerasTags Fujifilm Rumors, Fujifilm X-E2S, Fujifilm X-Pro2, Fujifilm X70Leave a comment on Fujifilm X-Pro2, X-E2S, X70 Confirmed ! According to recently report by Photography Bay at PhotoPlus 2015, Fujifilm X-Pro2 will be officially announced at CES 2016. X-Pro2 was just confirmed last several days ago. 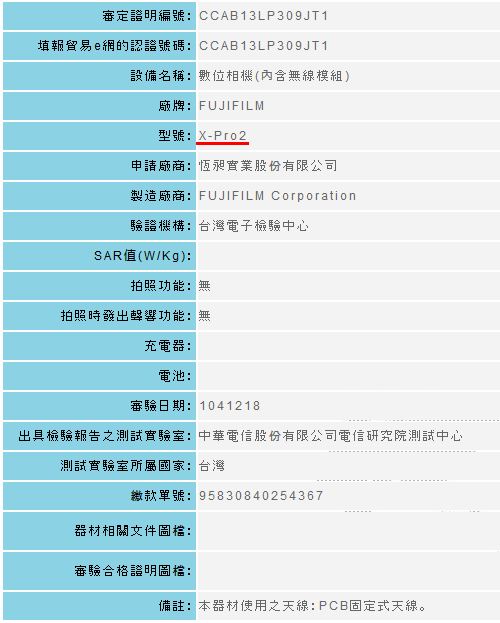 Chinese Gov website MIIT has just confirmed the long rumored Fujifilm X-Pro2, it will be announced soon, around next several weeks or months. 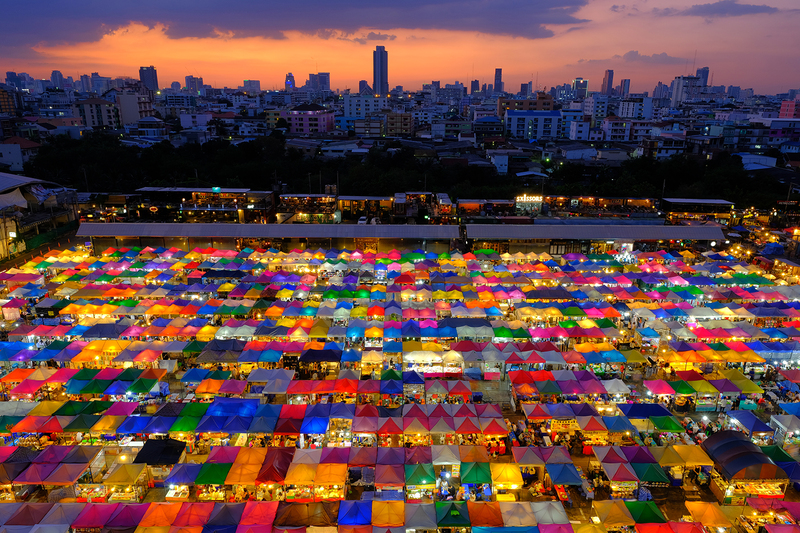 Author CameraeggPosted on October 20, 2015 Categories Fujifilm CamerasTags Fujifilm Rumors, Fujifilm X-Pro2Leave a comment on Fujifilm X-Pro2 Confirmed !